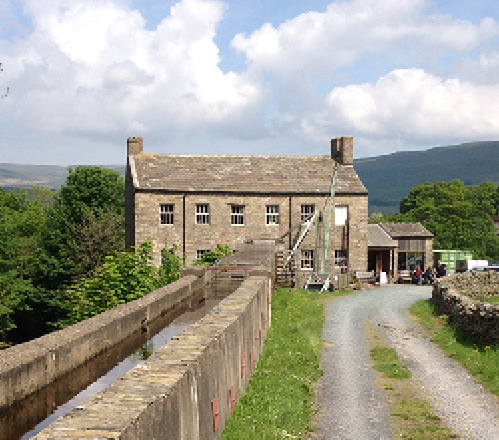 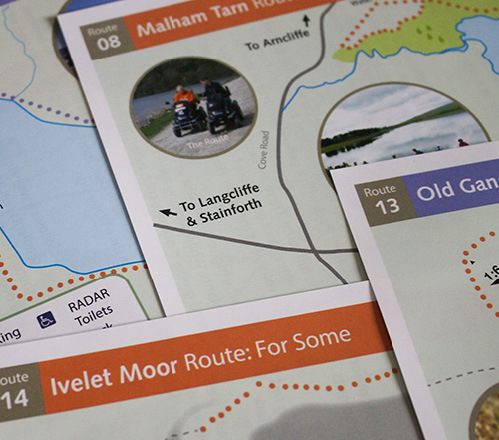 Yorkshire Dales National Park has taken us on an exciting journey of projects. 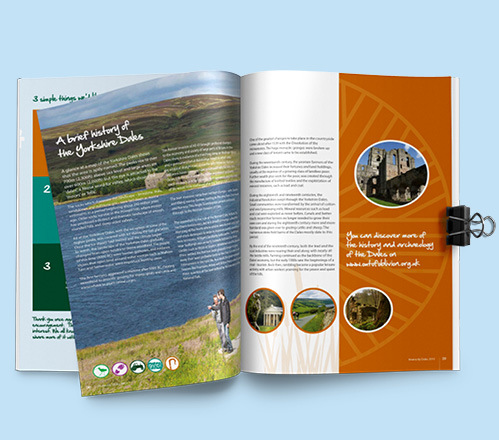 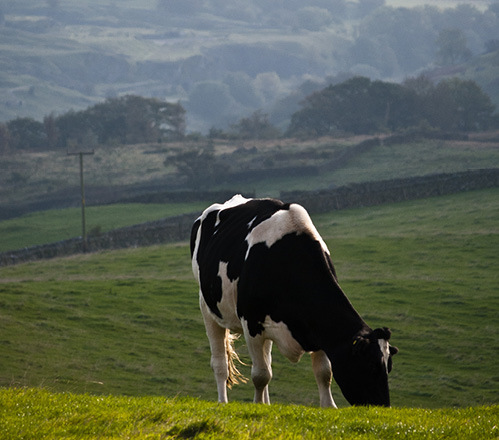 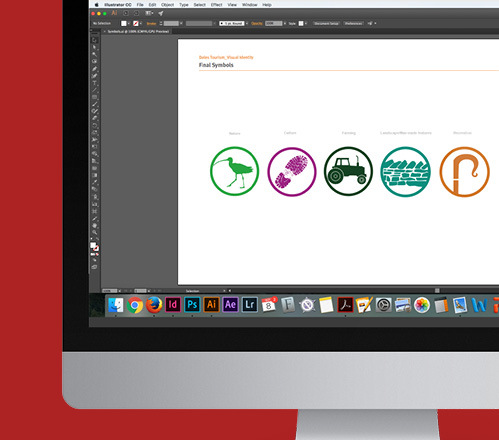 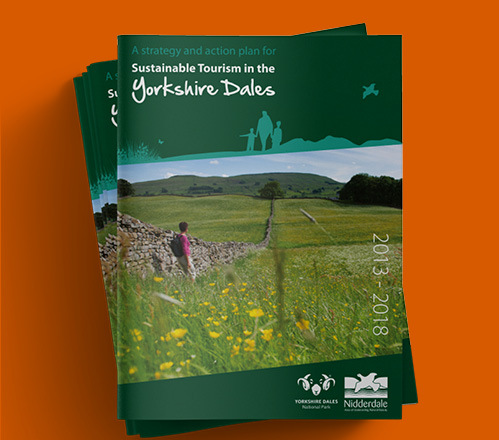 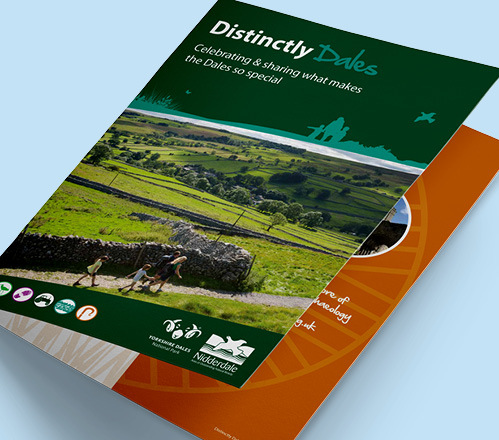 We designed a range of material for the Distinctly Dales initiative including leaflets and brochures. 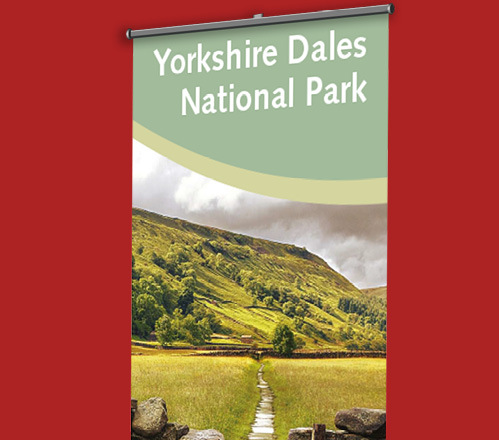 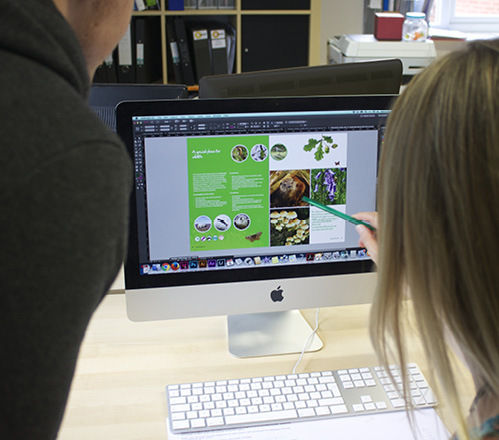 Pop up banners have been created to help promote different areas of the National Park and we are designing walking leaflets for the Miles without Stiles programme on an ongoing basis. DID WE JUST GET AN AWARD? 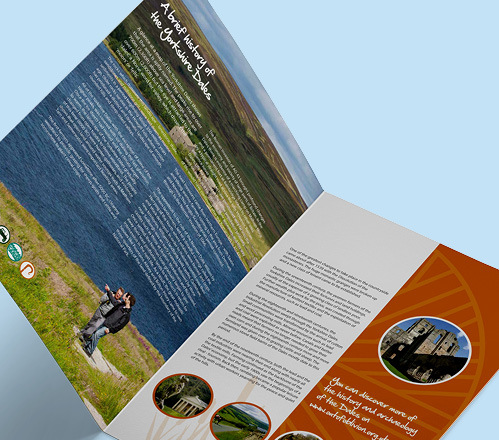 Coming up with concepts and designs that help promote and bring more people to one of the most beautiful areas of our country feels like receiving a special award in itself.